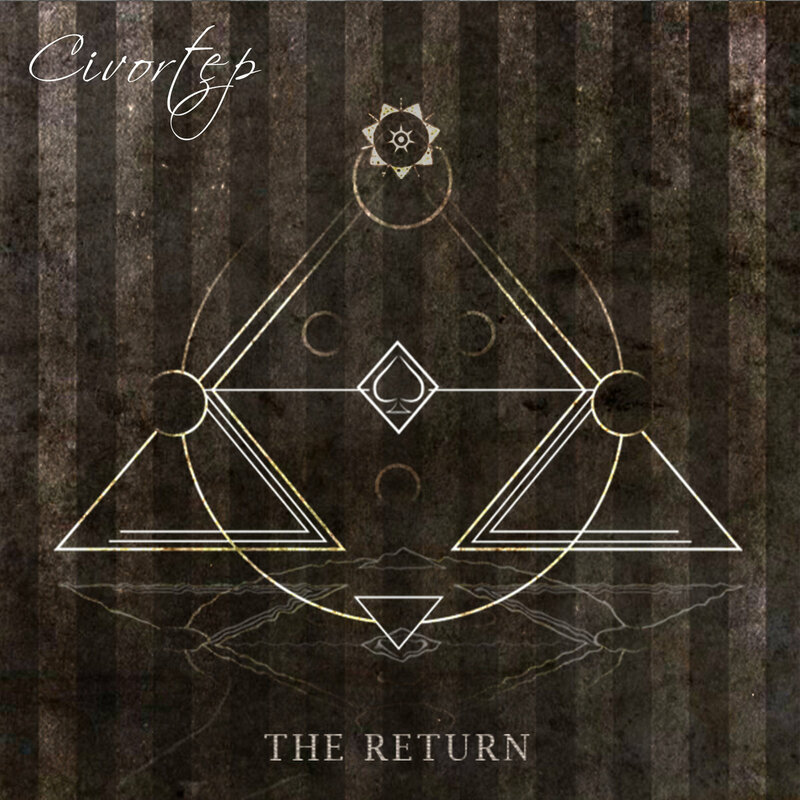 We have already written about Civortep and the project's debut EP "The Return." 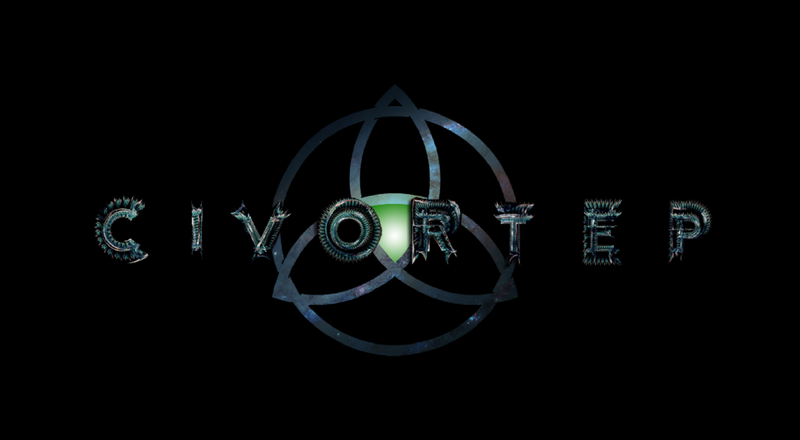 Mainman behind this Pittsburgh metal project, Stefan Petrovic, sheds the light on Civortep and the EP in a new interview for Metal Horizons. Hey, Stefan. How are you doing? I'm doing well, thank you for asking! You released your debut album “The Return” recently. What were your goals with the ralbum and are you satisfied how it all turned out? I had no goal at first, and then content just kept falling into place and after constructing a few songs I made the commitment to push through and actually put together the album, and for it being my first release I am definitely quite satisfied with how it came out! How much of a challenge was to work on “The Return”? It was quite the challenge. When you are creating everything from the ground up by yourself it definitely takes a lot of focus and commitment to see it through to the end and I am super excited that I was able to take my vision and carry it through the finish line. What other artists similar to your genre that are coming from Pittsburgh are you friends with? I wouldn't say there are any "similar" artists, but my feature on Shadow Covenant has my longtime friend and former band member Dave Simonich who is currently doing vocals for Improvidence, and they are gaining quite a bit of momentum at the moment so it's very exciting to see such drive within the artists in Pittsburgh's metal scene. 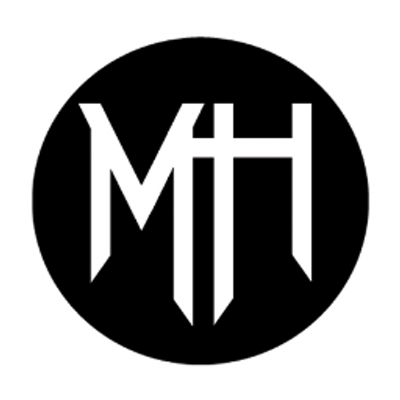 I think the prog metal scene, at least in America, has hit a bit of a threshold that it hasn't been able to push through quite yet, and if it has then I am unaware of the bands doing so. In this regard I more than likely haven't heard the group to do it yet, but Europe definitely has the upper hand in this way in my opinion. My influences range over a broad spectrum and multiple genres of music. 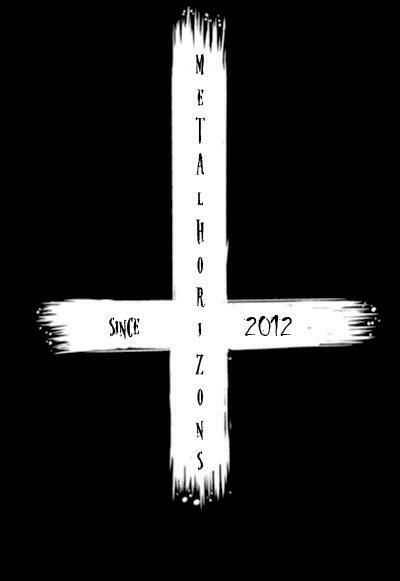 Whether its death metal, hip hop, classical music, pop, to me it all follows the same basic principles and when I hear people argue over one genre over another, I see it as a bit silly, because if you take away the specific tone of the instruments used, most of the music would be the same. Mostly Hopsin, haha, but I really enjoy Keep of Kalessin's Epistemology album and that has been a frequent item on my playlist for years. Can you tell me a little bit more about the gear you use to record “The Return”? I used a Line 6 POD HD Pro X for reamping my agile Interceptor pro 8 recording into cubase 8, which my friend and former band member Shane Mayer of Cerebral Audio Productions did the mixing and mastering of the album. More music, more variety and more productions, both for me and for others! Check out my youtube channel where I'm constantly uploading new music of all genres for all types of listeners! "The Return" is out now and is available from Bandcamp.